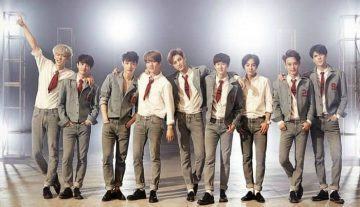 Starting with 12 members, “making an explosion” in all battles from Korea to China, setting a number of records and receiving many reputed awards, EXO has become one of the most mentioned names in Kpop history. However, their 5-year journey not only witnesses their smiles but also includes a lot of difficulties, bitters and even tears. Every time their album was released, they set another new “record” and got a lot of attention from their fans. No matter where their world tour concerts took place, they always enchanted their fans with attractive performances. 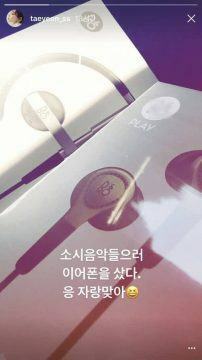 More especially, at the moment, they are still trying hard to bring the most perfect music products to their fans. 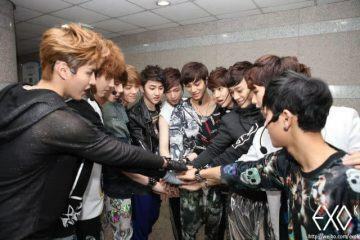 On 8 Apr 2012, EXO had an official debut performance at Inkigayo. 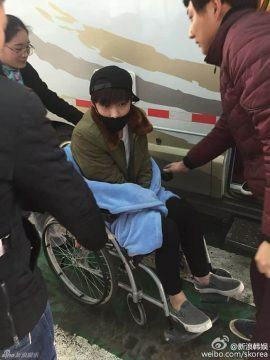 They were ironized and seriously criticized for lack of talents. 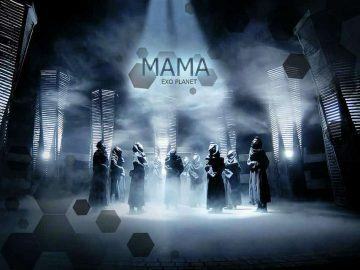 EXO then kept silent in a long time and no longer showed up until 2013. In 2013, EXO made a comeback with 2 songs Wolf and Growl. They continued to be neglected and were even called “the group with animals’ voices”. The members faced many pressures and their fans also suffered a lot of bitters. 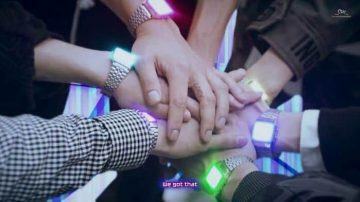 That was a dark time which was thought to completely overwhelm the boygroup. They encouraged one another: Everything will be fine, we just need to try our best. We just need have a passion. 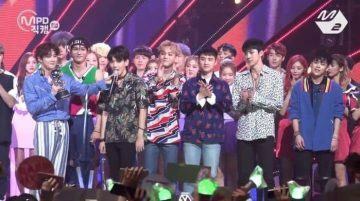 From a group that was call “a failure and a waste of investment” of SM, EXO set their first record, coming closer to the title “top Kpop idol”. 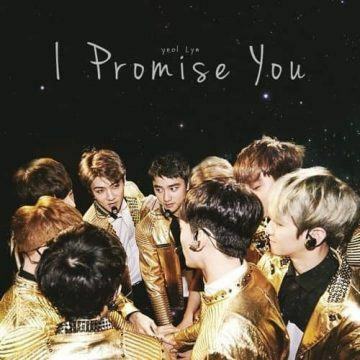 During their first days of debut, people said that “Finally, SM already failed”, but EXO stood still on the stage and proved that they were all wrong! 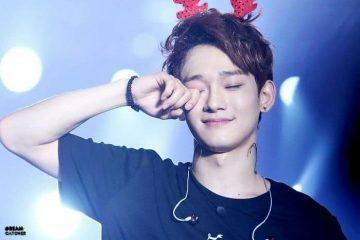 EXO practiced day and night, made MVs and waited for their comeback. Many fans told a memory when they stood in front of SM’s building, waiting to see EXO’s members. However, they had to wait the whole night, and even until late afternoon of the next day, they still saw the lights of practice room on. The boys practiced day and night not only to prove that everyone was wrong but also to express their passion for singing. Those boys simply just wanted to stand on the stage and make the dream they had been following come true. 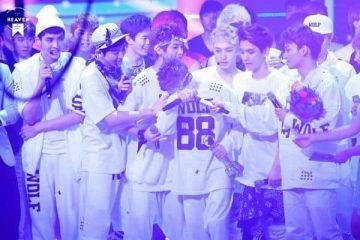 EXO’s fans will surely never forget their first winning with Wolf on Music Bank on 14 Jun 2013, which made Suho bursted to tears on the stage because he was too happy. 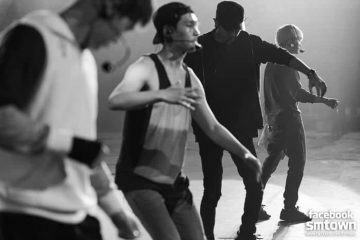 In the backstage, Lay was tearful, Kai’s best friend Taemin teased him as he was crying like a child in the corner of the room. 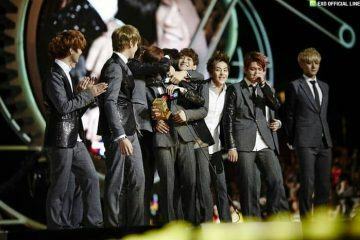 After serious cusses and criticisms, EXO finally won. 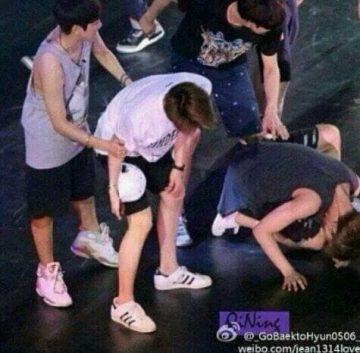 The one who is most injured is Kai – EXO’s proud dancing machine. 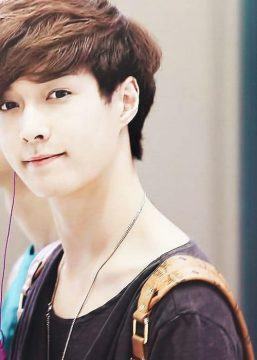 As he is the main dancer of EXO, his hips, back and thighs are usually injured. 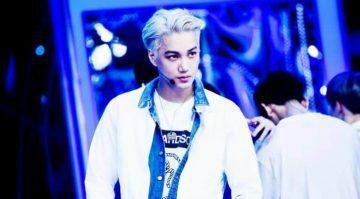 On his first days of debut, Kai usually felt painful because of the injuries on his body. 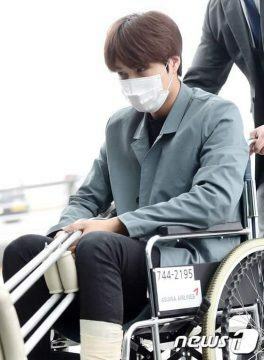 There was a time when Kai didn’t show up at an EXO’s concert because his injury was too serious and prevented him from performing. 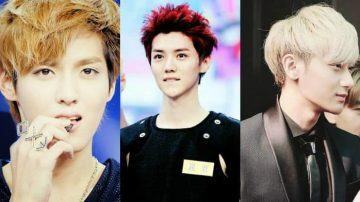 EXO is a new young boygroup who is extremely attractive, especially to women and girls. 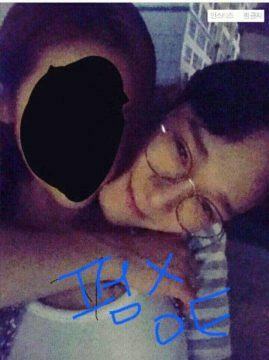 The characteristic of the entertainment industry allows EXO to meet and work with many female artists and it’s unavoidable for them to have affection on somebody. 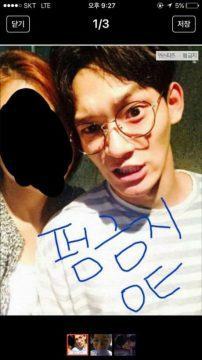 However, their dating news is spread to their fans in the most tragic way. For example, when Dispatch revealed the dating scandal of Baekhyun and Taeyeon (SNSD), their both fandoms were totally shocked. 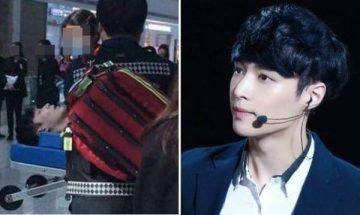 That the news was too surprising and netizens keep deducing the couple’s love hints made their fans hurt. Baekhyun and Taeyeon’s dating scandal led to a fight which was supposed to be endless between the 2 fandoms who are most populous in Kpop. 4 years later, on that ship, there are 9 people with new appearances. 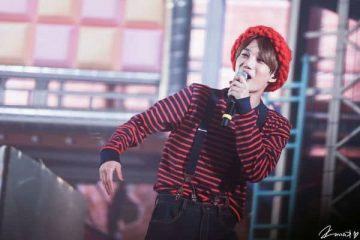 Kai and Sehun are no longer little maknaes, D.O. 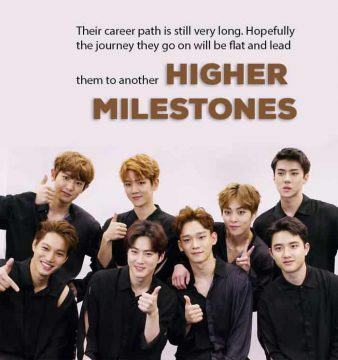 becomes a qualified actor and talks more on TV, Suho, Xiumin, Baekhyun and Chanyeol develop their acting and singing career at the same time, Chen is a successful solo singer, and Lay actively promotes EXO in China. 3 members who already left also found their own standings in another world. They changed and became more mature after many years.